I invite you to examine the some galleries of my deliverables. Designs were made by methods of three-dimensional graphics and the photorealistic images. The full drawings is attached for every Customer. All the designs presented for your evaluation are the results of the orders that I have executed in the past. 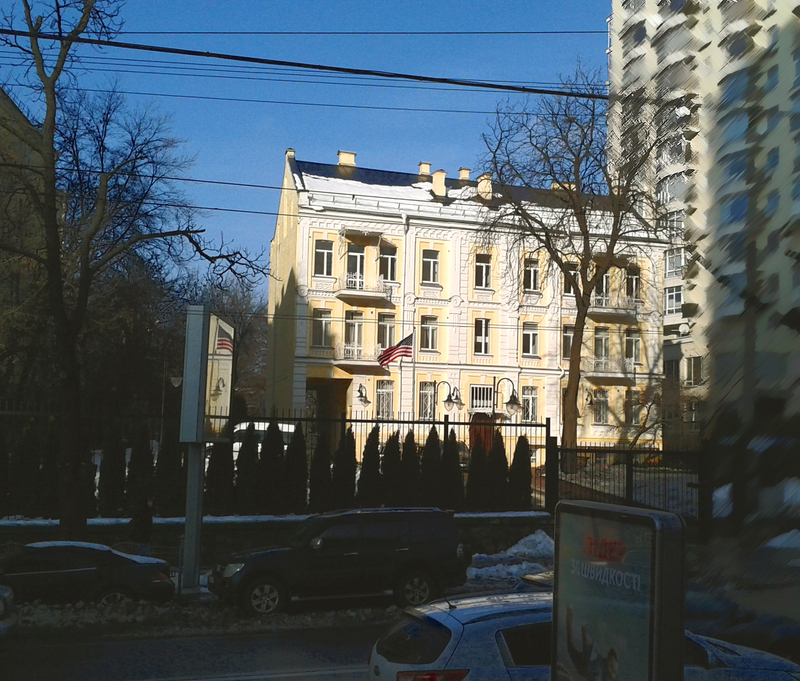 The authorized representative of the U.S. Embassy in Ukraine, Local Project Director, Local Chief Architect. 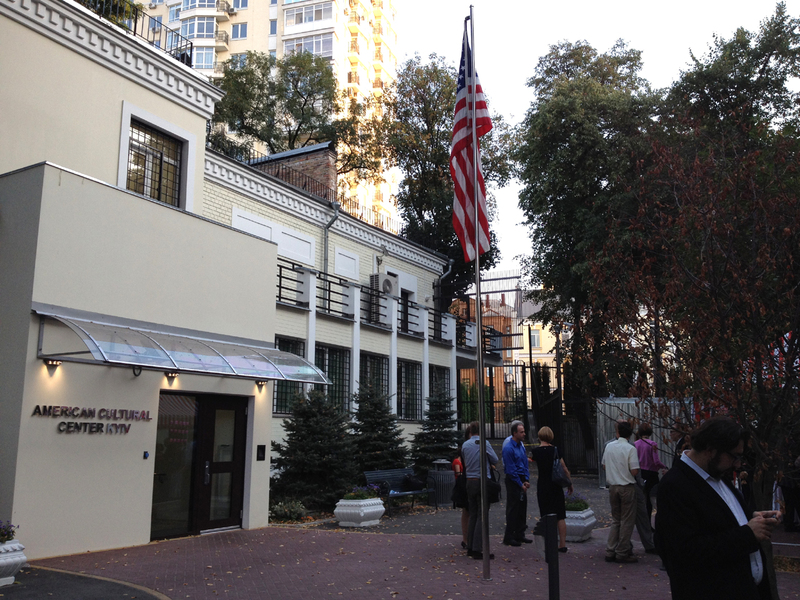 RENOVATION OF CONSULAR ANNEX AS AMERICAN CENTER. __(GALLERY) 2008 - 2019 The Innovation Building System. This is the affordable prefabricated durable maintenance-free low-energy house. 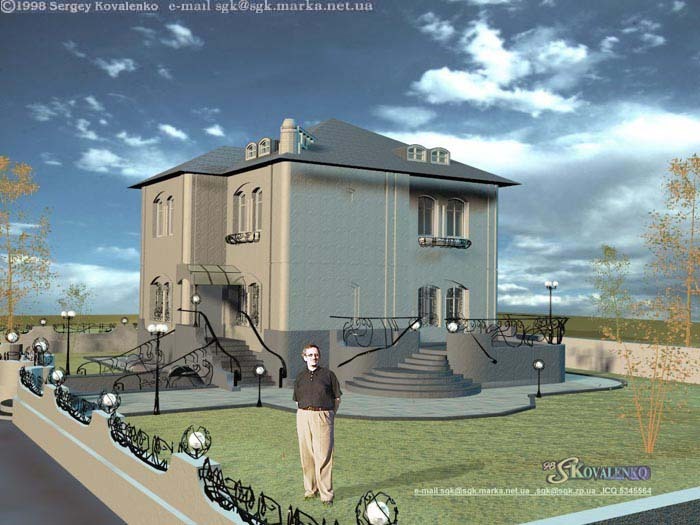 __(GALLERY) 2007 The Project of the St.Vladimir Temple. Volnyansk, Zaporizhia region. __(GALLERY) 2004 The Project of the St.Vadim & St.Boris Temple. Village Michaylovka, Zaporizhia region. __(GALLERY) 2003 The Private apartment. " Hi-Tech style ". Interiors, Exterior. __(GALLERY) The Objects of environment & projects of constructions. Rus. __(GALLERY) 2002 The Private apartment " Chicago style of 30th years ". __(GALLERY) 2002 The Cafe in Bavarian style. __(GALLERY) 2002 The Shop of clothes "Metro". 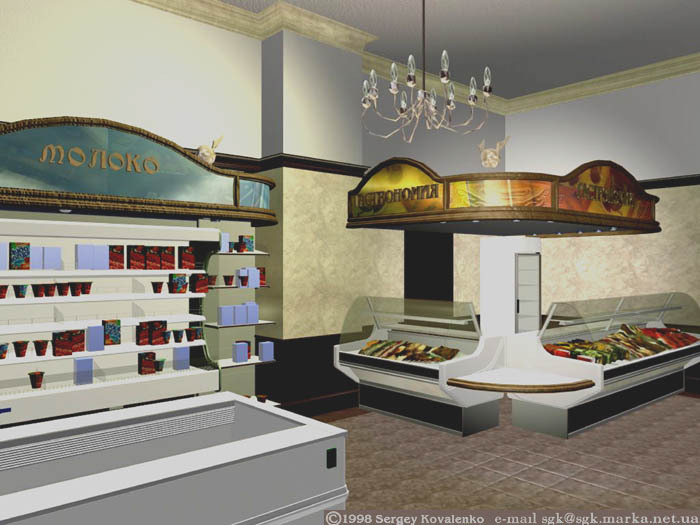 __(GALLERY) 2001 The Interior of the hall of restaurant in style of music of Sergey Kurehin. __(GALLERY) 2000 The Project of Lord's Ascension Temple . __(GALLERY) 1998 The Front elevation Design, The exterior design including all the outward elements of the building. __1997 The Vintage Shop Entrance. __(GALLERY) 2000 The Environmental Park Entrance. __1998 The Homestead. Author is in front of the coputer model. __(GALLERY) 2000 The Pavilion for barbecue. __(GALLERY) 1999 The Interiors of some rooms of the private house. __(GALLERY) 2000 The design of courtyard, entrance, garden bench. 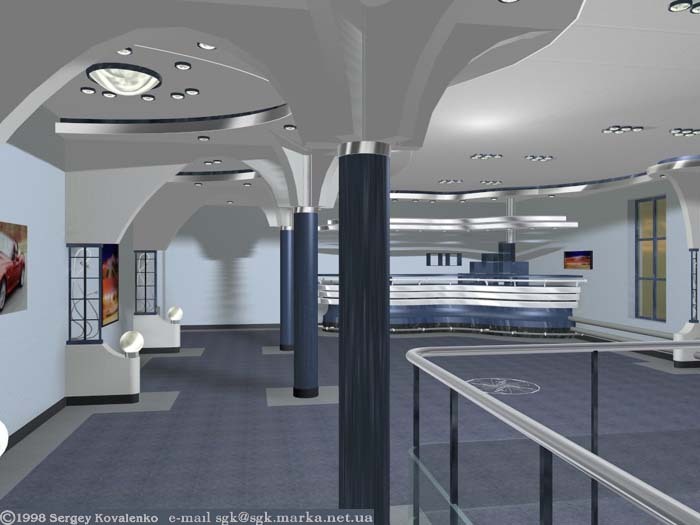 __(GALLERY) 2000 The design of the leisure room: interior, furniture, furnish, lighting. -The leisure complex "Bath". __(GALLERY) 2000 The design of the billiard room: interior, furnish, lighting. -The leisure complex "Bath". 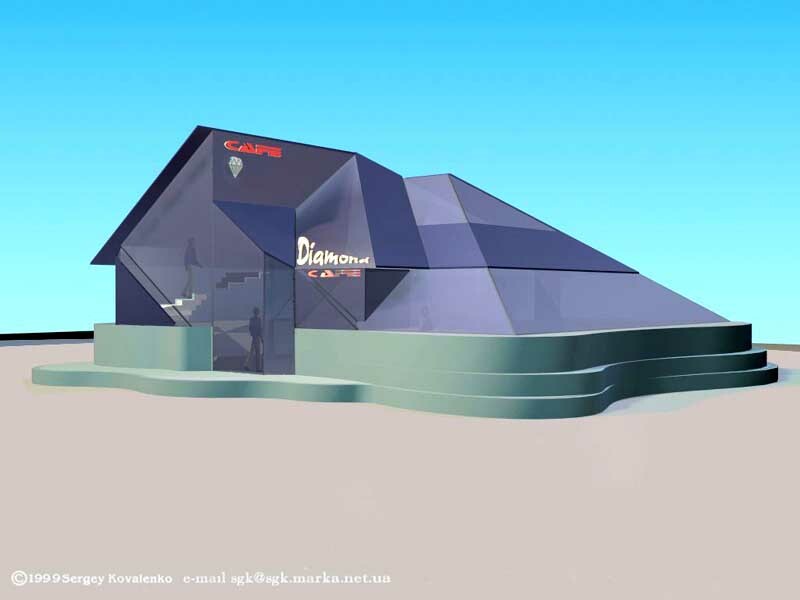 __(GALLERY) 2000 The design of the swimming pool hall. -The leisure complex.  (GALLERY). __1998 The Highway Restaurant Interior Furnish Design. __(GALLERY) 1998 The Food Store Exterior Furnish &1950 Retro-style"Design. __1998 The Interior of the shop above. 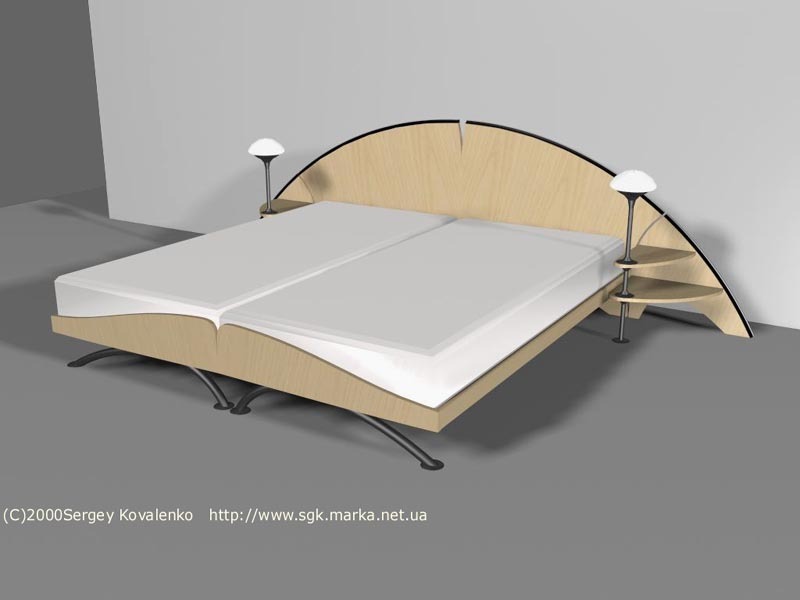 __2000 The Beds and bedside cabinets with lamps for the Sport & Recreation Center. Laminated chipboard, dyed steel. 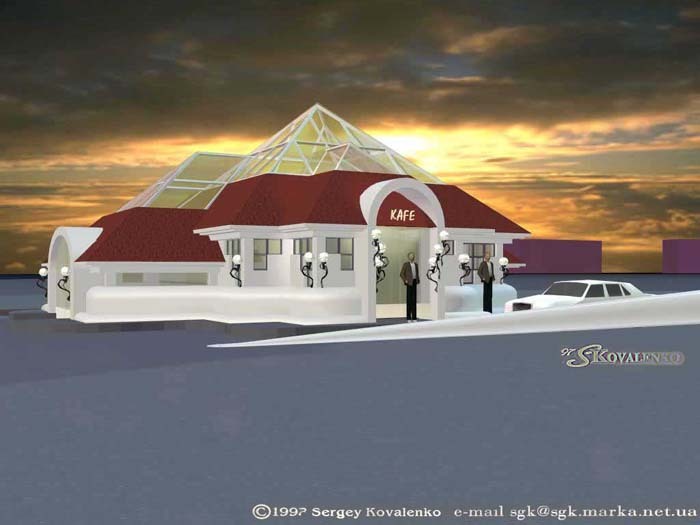 __1999 Two-storey Cafe to be located in one of the parks of the city. Web Design By Serge Kovalenko.